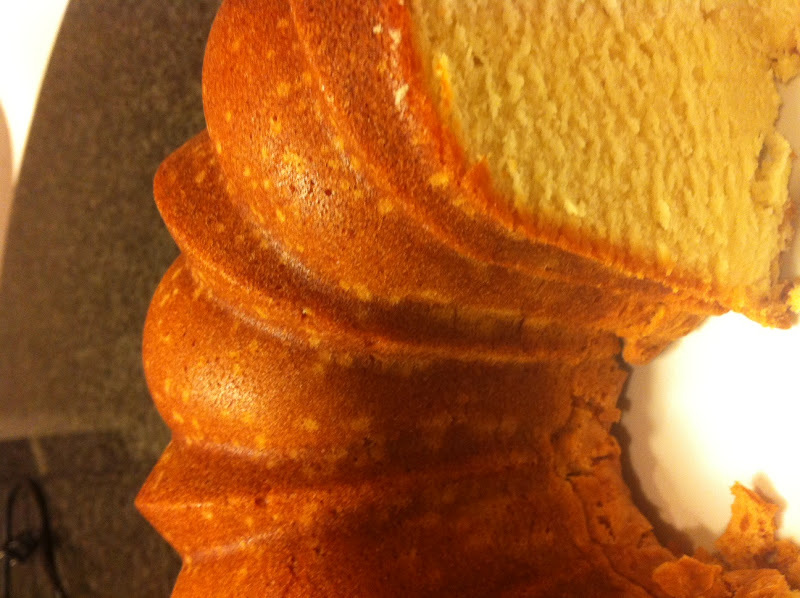 My grandmother always baked, especially for me, her sour cream pound cake on my birthday. It was a tradition. Last year my mother offered to take over the tradition, since my grandmother really couldn't bake any more. 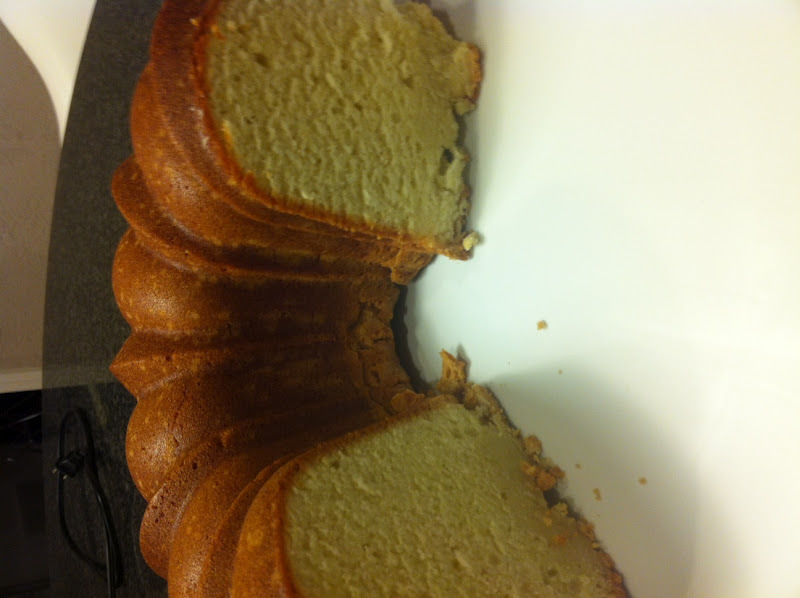 This year my mother once again baked me her pound cake on my birthday. It was delicious. I wrapped up several slices and froze the divine cake my mother baked especially for me. This weekend I ate the last slice. I love this cake. I also love that eating the cake some how some way connects me to both my grandmother and mother.